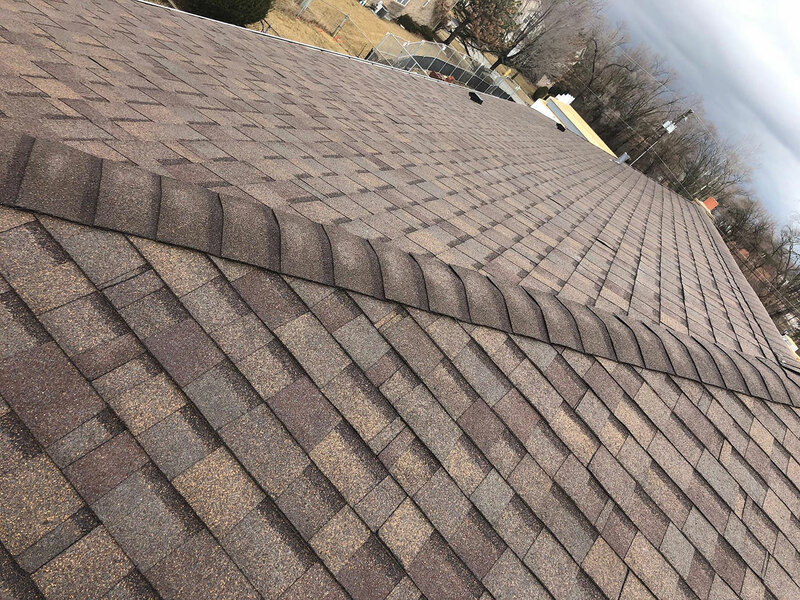 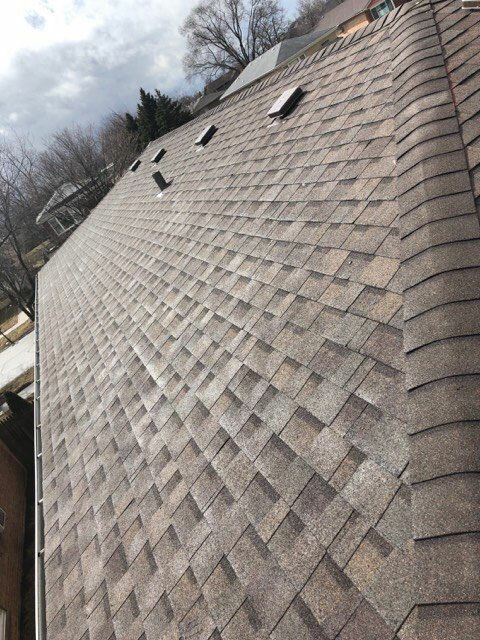 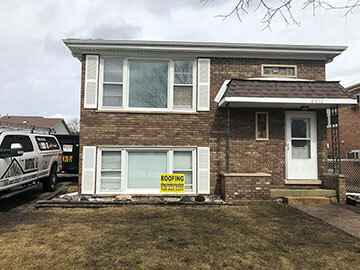 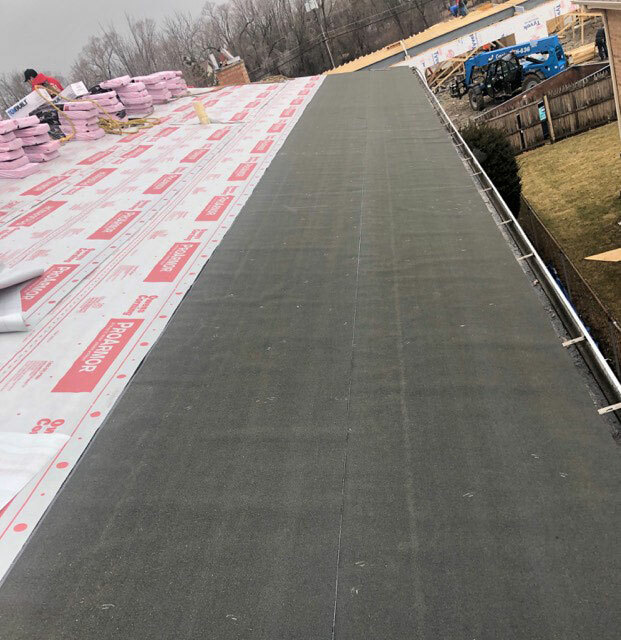 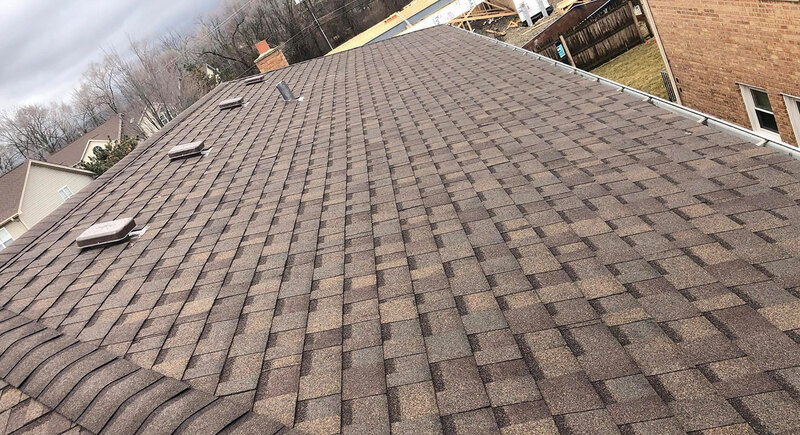 As a small local roofing company located in Lemont IL,our goal is to provide our clients with great services that stand out in Chicagoland competitive roofing industry while always maintaining a high standard of ethics. 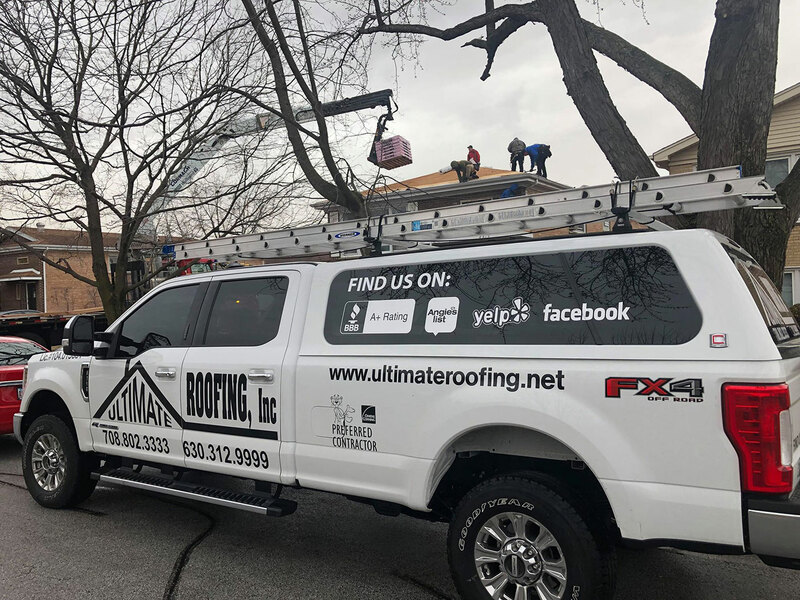 We know that our customers are the most important part of this business, so we have made a commitment to customer service and quality craftsmanship. 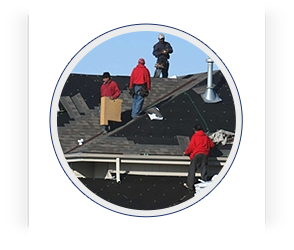 We personally guarantee that you will receive reliable, honest, and friendly service. 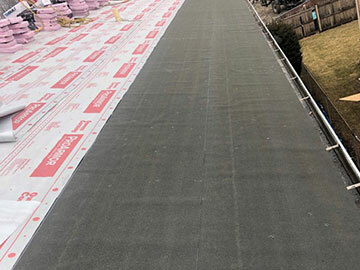 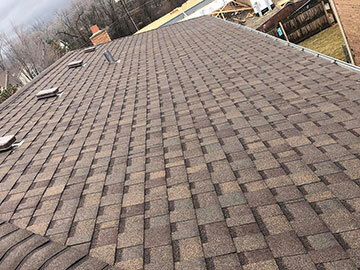 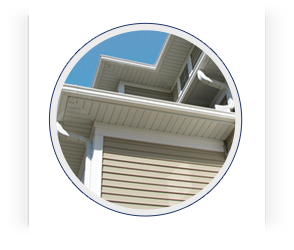 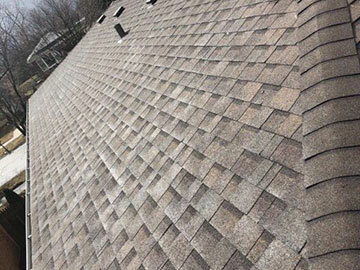 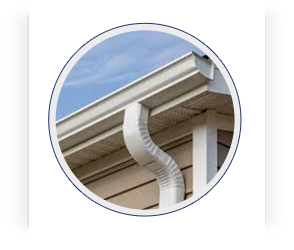 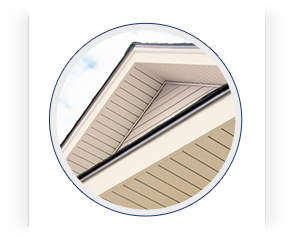 Our roofing services are unique to each customer in order to meet their specific needs. With 18 years of experience in the industry, you can count on Ultimate Roofing to provide quality service and peerless customer experience.